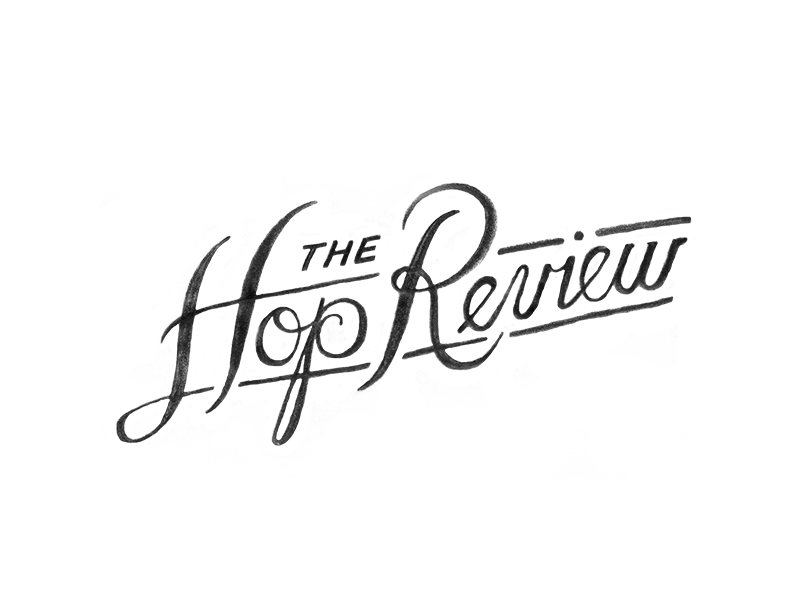 The Hop Review is also open to strategic partnerships. If you think you may be a good fit, we would love to hear from ya. Get in touch at hey@thehopreview.com or fill out the contact form to the right.